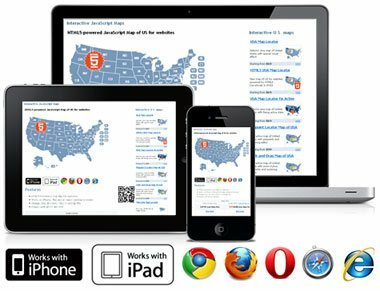 The innovation of this fully-clickable interactive US map will undoubtedly revolutionize your website navigation and provide visitors with a simple and seamless method of accessing information on other pages within your website. Using the map as a central navigation tool, information can be accessed with greater speed, enhanced interaction, and a lot more fun! 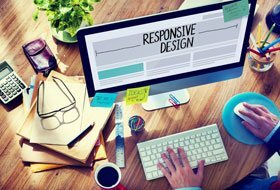 Your website will look a lot more modern and professional. The map can either be used "as is" or you can inbuilt features to fully and easily customize the map, which must suit your specific requirements. In just a few minutes, the whole look of the map can be altered - whether its color, captions or links. You may also use our additional services to customize your maps even further. Our maps fit any website and any business. Whenever you need to show the geography of your company and provide users with a simpler way to pick a certain office or rep – Fla-shop maps are just the right choice. Our maps are 100% compatible with a most popular CMS including WordPress, Drupal, Joomla and frameworks like jQuery, Mootools, prototype, Bootstrap, and others. 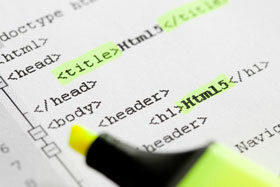 The map can be easily embedded to your website and looks totally relevant. 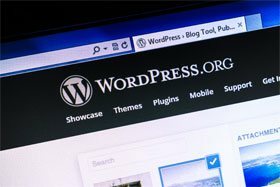 Many of our maps are available as WordPress plugins – an ideal option for your blog or WordPress-powered website. Instant setup, easy configuration, automatic updates. Installing the map is easy – few simple steps, less than 10 minutes. You need no specific skills or knowledge. The configuration and customization of the map are also absolutely effortless too. Whenever you need more flexibility use map's API and change almost any parameter of the map in runtime! Use event handlers and rich functionality to fulfill all your dreams! Quickly adapt the map to your specific needs thanks to dozens of map usage examples, comprehensive API reference, and interactive preview. In February 2019, the state of Macedonia changed its name to North Macedonia. We have updated our maps so as to reflect this change. The update affects our map of the World, map of Europe, and others. We have tested our map plugins for compatibility with WordPress 5.0 and the Gutenberg editor. All works perfectly! We have released free language packs for World Map plugin for WordPress. Supported languages of country names are: German, French, Spanish, Italian and others. We updated Locator and Multi-level WordPress map plugins. This update includes the possibilities to export/import maps settings through spreadsheets. Most popular plugins - US map for WP, World map for WP. We've started a blog! 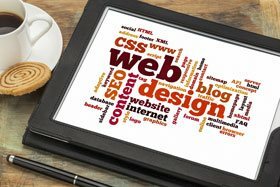 Visit https://www.fla-shop.com/blog/ to read useful how to's, thorough plugin reviews, use cases and other featured content. "We have used FLA-SHOP.com several times. The support is first-class and the product is fantastic! and so easy to use. I cant recommend highly enough"
"The map was a breeze to set up and it works flawlessly. Very good value for money. Thank you!" "Fla-shop maps are a great resource for our clients. Their willingness to customize maps means there is a solution for most any situation that arises." "I’ve been using a variety of maps from Fla-shop for several years now and my clients love them. They are easy to configure and install with a great variety of options. The support team at Fla-shop is wonderful and very responsive as well. I highly recommend!" "The staff at FLA-SHOP.com are very supportive, and the product is a dream to work with in terms of flexibility. A huge time-saver for those looking to incorporate great looking clickable maps, highly recommended." "I just wanted to take a moment and let you know that so far I've been extremely pleased with your maps. I've purchased two now and have been impressed with the quality and functionality of them. Keep up the good work!" "We worked with FLA Shop to make several customizations to the USA map. They were very responsive at all times and changed it exactly the way we requested. Many kudos to them for a great product and support." "The U.S. map was sooo easy to configure the way I wanted. Your company has excellent products. Again, as a developer this is one of the best things i've ever bought to assist me in a project. Saved me hours and it HIGH QUALITY and flexible." "USA Map Locator is one of the best WP plugins we've used yet. Not only is it customizable to match the look and feel of any website, but it's extremely easy to use. Unlike other third party plugins there is no period of "trying to figure how it works". USA Map Locator comes with very detailed instructions and is one of the most user friendly pieces of software we've ever come across." "We are using several US maps on our different websites. We are satified to say that the map is easy for our developer to use and very attractive to our clients. 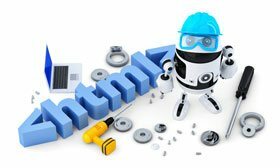 It makes development job much easier and quicker, the support is rapid and helpful as well. Thanks for your great work!" "I have ordered several maps from FLA-Shop, and I find them easy to work with and very attractive to visitors. But what impresses me the most is the quick and solid support I get from Support Manager. When ever I have an issue (which is very rare), he answers me quickly and fixes it. Thanks! I would recommend their products to everyone!" "This is by far the best map on the web. It has user friendly customization for novice web builders and the interactive map is impressive to site visitors!" "We have purchased and implemented 6 maps from Fla-shop.com and are very pleased with functionality of the product. Support team has been excellent in responding to technical questions and customizing maps to our needs. 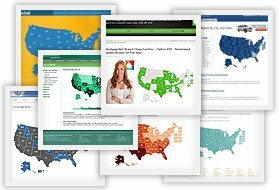 If you're looking to build an interactive map I would strongly recommend partnering with Fla-shop.com. Their product implementation will save you time and money." "I'm a web developer with a client who wanted to display all stores throughout the country that carry her products. While I don't do Flash I wanted something with some visual appeal. After looking at a dozen different solutions I chose www.fla-shop.com. Their map looks very professional and the XML was easy to rewrite from my database. Since I was able to control all the colors on the map it blends seamlessly with the website and my client is very pleased."